Gruppe 5 | MARKUS LANZ – CUBA! 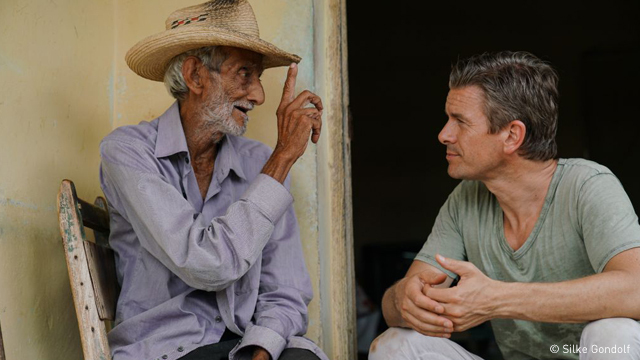 This journalistic journey takes Markus Lanz first to Havana and then across the rural Viñales to the secret capital of Cuba: Santiago de Cuba. 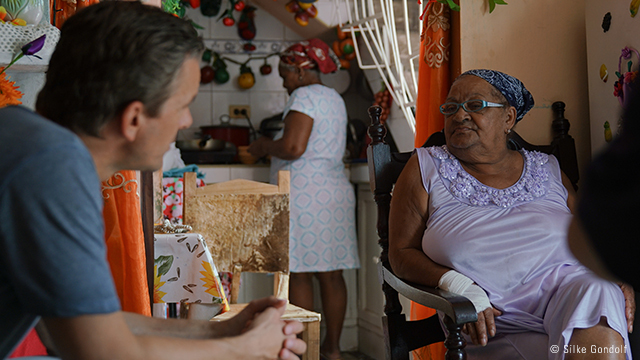 He meets dockworkers, a German-Cuban woman and her family, farmers, talented young boxers, but also Cuban celebrities such as Havana-based bestselling author Leonardo Padura, or exiled Cuban entrepreneur and political activist Hugo Cancio. 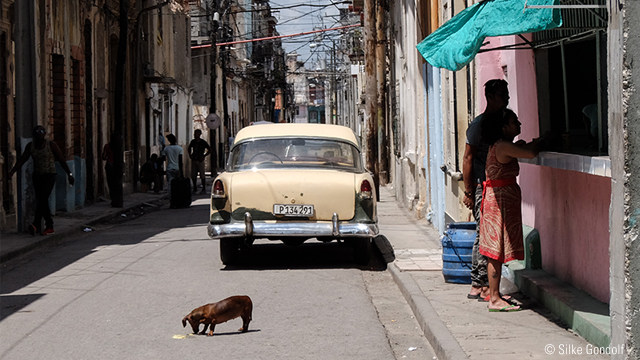 They tell us about the different ways they all deal with – or indeed have their doubts about – the new challenges posed by the opening of Cuba. 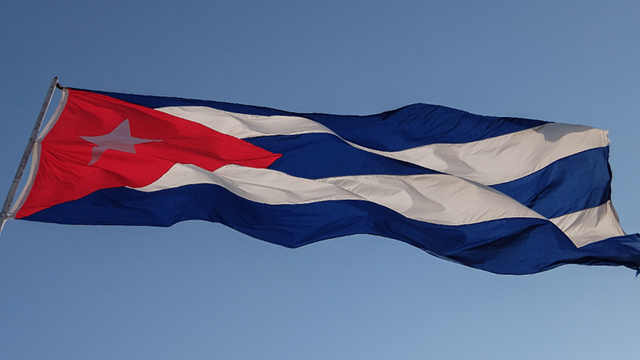 What will become of the “Socialismo Tropical” and the Cuban people after Fidel Castro’s death? Markus Lanz asks these questions in his road movie.